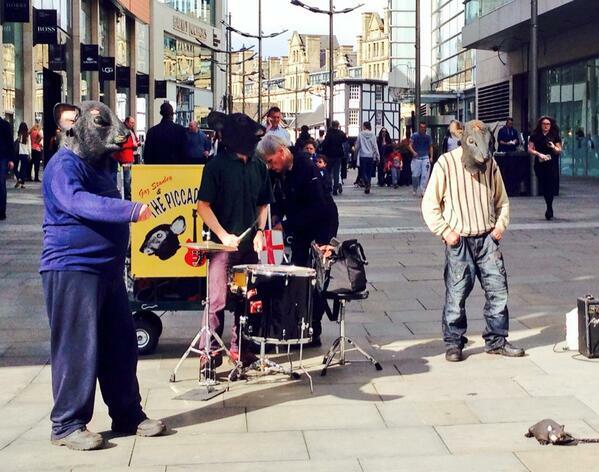 "Oh Manchester, so much to answer for," especially judging by the #onlyinmanchester hashtag. 1. Only in Manchester can you get a pie butty. 2. Nowhere else are people not entirely sure if a feast of meat contains meat. 3. If you don't like the weather, wait a bit. 4. 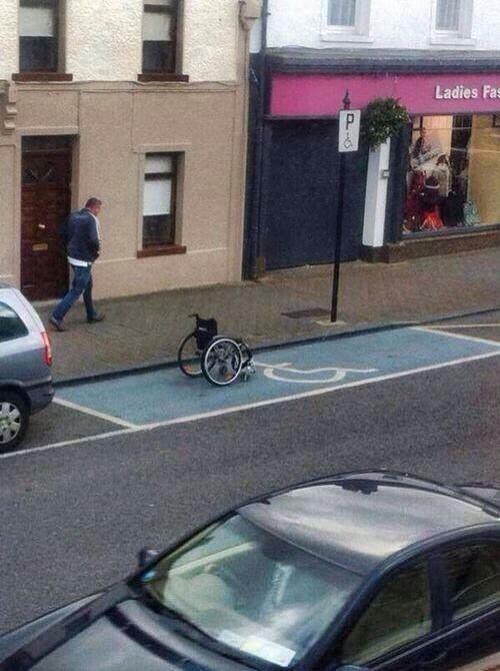 People here come up with all kinds of solutions to life's problems. 5. Whatever they might be. 6. It's a city where shirtless men carry furry animals. 7. Where fitness AND hygiene matter. 8. It's a place where you can have a good time, no matter who you are. 9. Only in Manchester would nobody mock you for eating a Pot Noodle on a bus. 10. Only here do people share the things that matter. 11. And provide sage advice whenever it's needed. 12. 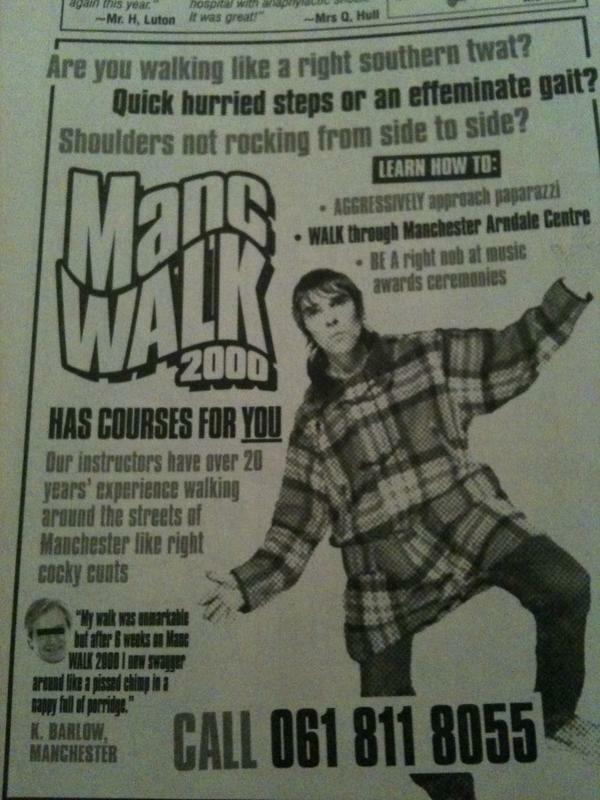 Mancunians are proud people. Some of them dress like chickens. 13. Everyone has their own favourite story about the "backwards-kneed skateboard whistle midget". 14. You can access a range of services. 15. Only in Manchester do people create menus that have as much value but as little sense as this. 16. Only here do the rats serenade you as you shop. 17. 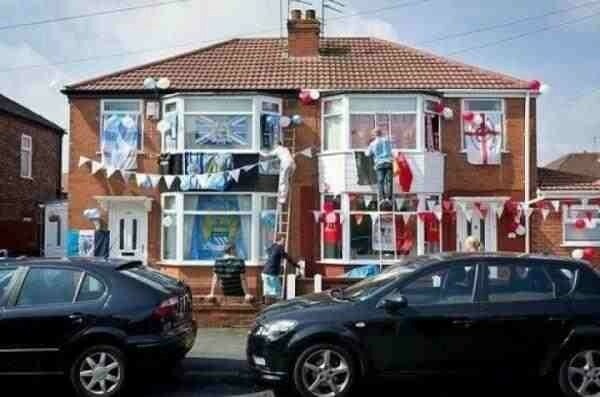 Mancunians take sporting failure with such good humour. There is a game at old Trafford tomorrow night as the sign tells me..
18. Well, most of the time. 19. But they take rivalries so very seriously. 20. And show real passion. 21. 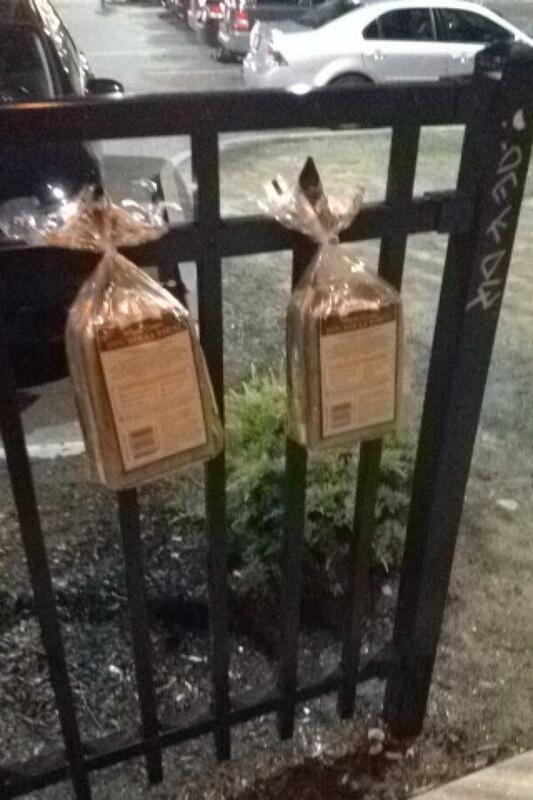 Manchester is a place where bread is hung from a fence for no apparent reason. 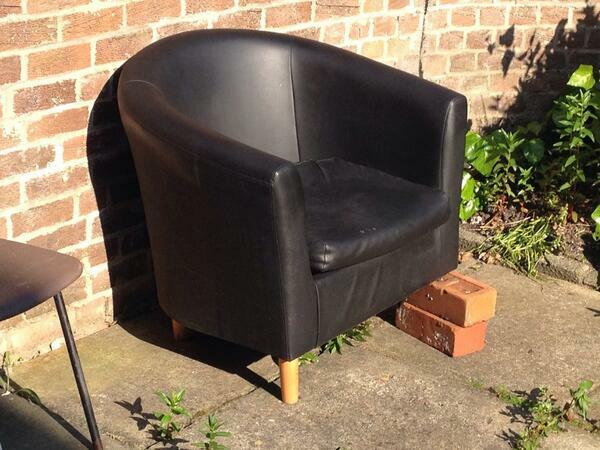 #OnlyInManchester do you come across this. 22. Where vacuum cleaners are taken for walks. 23. 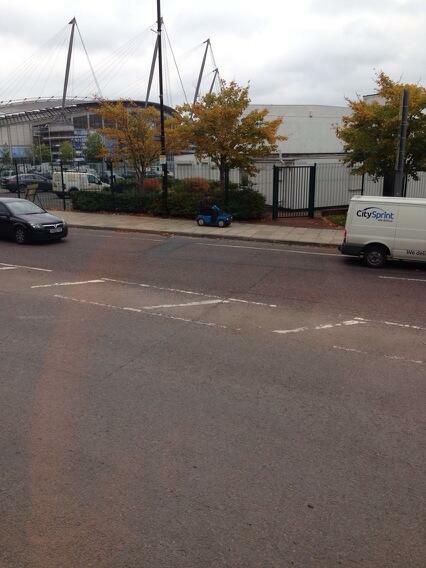 Mancs know how to get around. 24. All facilities are used in the proper way.